What is the Harmonized Sales Tax? The Harmonized Sales Tax (HST) is the 13% tax applied to most products and services at each stage of the product/service chain in Ontario. HST came into effect in 2010 replacing the 5% GST and 8% RST (PST in Ontario). HST is also known as the value-added tax (VAT) because it was charged at each stage of a product/service. In contrast, RST was only charged to end users and could be ignored between any prior stages in the chain. 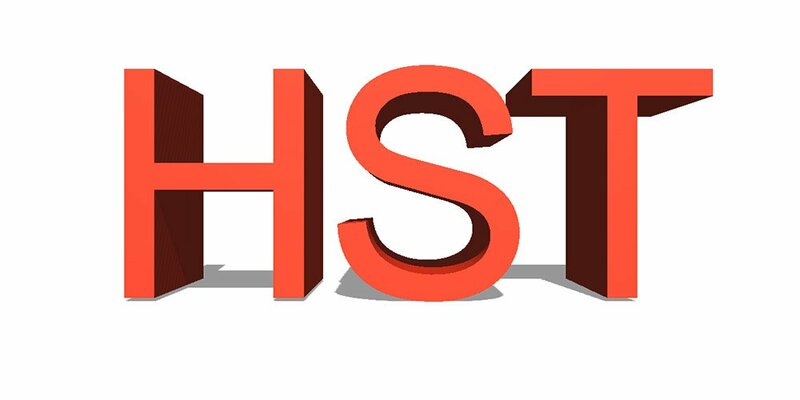 HST is now made up of the 5% GST and 8% Ontario value-added tax (OVAT). As a business owner, when you are sell products or provide services, it is likely that you are required to collect HST from your customers. When you collect HST from your customers, you must then remit those amounts to the CRA. When you make purchases from your suppliers, you most likely pay HST and in turn claim those as input tax credits. What is it charged on? HST is applied on most goods and services. Business expenses such as manufacturing, raw materials, and office expenses are subject to this tax. Office expenses include but are not limited to software, electronics, telephone, utilities, etc. Additionally, any professional, legal, and advertising fees are also subject to this tax. Vehicle costs and certain travel costs such as lodging, taxis, and domestic travel also fall into this category. Purchases for your home (lawnmowers, tools, etc) and personal services (grooming) are all subject to this tax as well. For a more comprehensive list, please visit the CRA’s website. What is exempt from the Harmonized Sales Tax? While HST is charged on most goods and services, there are a few exemptions that you should become familiar with. Such things like groceries, public transit, insurance, medical services (including prescriptions), and child care services are all things that are exempt from HST. For a more comprehensive list, please visit CRA’s website. There are quite a few benefits for businesses from the introduction of the Harmonized Sales Tax. In the past, the GST and RST had various rules of how to apply it and on what to apply it to. The Harmonized Sales Tax is a simplified tax and saves you money. Another benefit businesses have is that you may be eligible to claim input tax credits (ITCs) on HST paid/payable. What are input tax credits you ask? In simple terms, if you are registered for HST, you can recover the taxes you pay on certain commercial activity through ITCs. There are certain requirements that have to be met for your business to be eligible.. First, receipts and invoices are needed, not bank or credit card statements. Second, your vendors must have a valid HST number that appears on receipts. The amount that you calculate will then be reported on line 108 of your HST return. 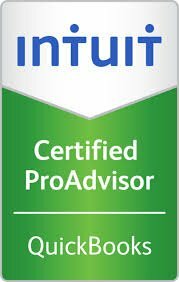 If you are just learning about this benefit now and believe you should have been claiming ITCs in the past, then there is some good news for you. If your sales are under $6 million, you have four years to claim your ITCs and two years if you have sales over $6 million. For more detailed information and to learn more, visit CRA’s website. There are a few different ways that you can file a Harmonized Sales Tax return and there are requirements of who can file through which method. You can file your return either through NETFILE, My Account, or paper file. Certain types of businesses must file online through a specific method. Speak to us to learn more about which methods are available to you. You can pay this tax online, at your financial institution, or by mail. Amounts greater than $50,000 must be paid at a financial institution or online. You may be interested in reading more of our articles aimed at helping small business such as our 10 Business Secrets I Wish Every Client Knew or our 2016 Income Tax Filing – Income Tax Changes You Should Know article. Contact us anytime!